Who Brews Heroes & Villains? Inspired by Queens Of The Stone Age, long-term homebrewer and erstwhile salesy Shannon Mizen has launched Heroes and Villains on a brewery out the back of a Swan Valley winery. Guy Southern got in touch to find out more. Close to 100 brewing companies have licensed the IBA's independence seal since its launch in May. We contacted the US Brewers Association, whose campaign inspired it, to find out how they are driving the message in the States. As Barrow Boys winds down and West City Brewing makes a comeback under new ownership, we speak to three other brewers about the challenges facing gypsy/cuckoo/contract brewers in today's evolving beer world. Barrow Boys Falls. West City Rises. One Melbourne based gypsy brewer is winding down operations as another makes a comeback. We find out more from Barrow Boys and the new owner of West City Brewing. The Business Of Beer: Where To From Here? The acquisitions of Matso's and Mornington Peninsula Brewery by Gage Roads and Tribe Breweries respectively suggest an industry entering an era of consolidation. We asked a specialist in the business of beer what recent moves could mean. 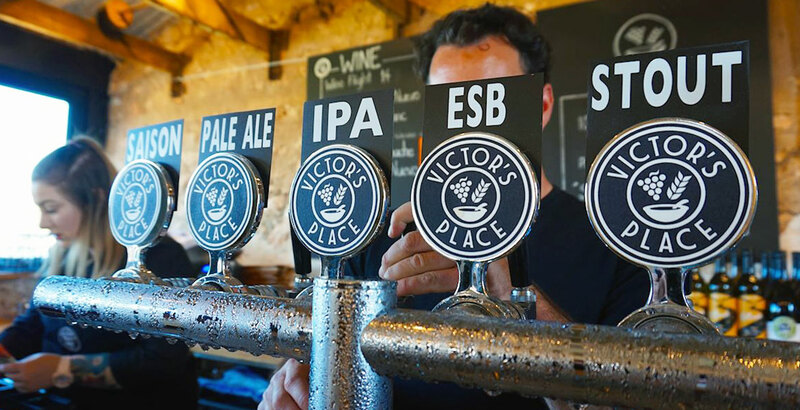 Mornington Peninsula Brewery is the latest brewery to sell, becoming the newest addition to the Tribe family of businesses launched by the people behind Stockade Brew Co and the contract facility previously known as BrewPack. Sinking a few beers on the banks of the Murray on a visit to the Woolshed Brewery is a pleasure in itself. But what about taking out one of the operation's houseboats, complete with two taps pouring the beers of your choice? Brisbane's West End (and the adjoining parts of the city) is awash with great beer venues these days. Heck, there are even breweries that call the 'burb home. 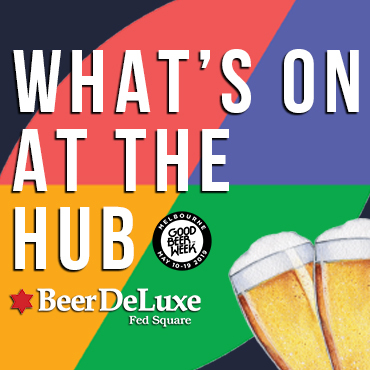 So we made the area a focus of a Crafty Crawl – and have since updated it with even more goodness.